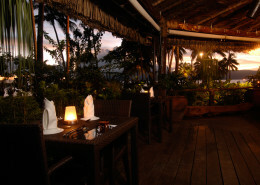 Qamea Resort & Spa 7 night package including 2 free nights + free transfers + so many extras. Amazing value! Apart from being simply beautiful, Qamea’s other strength comes from it’s fabulous location. 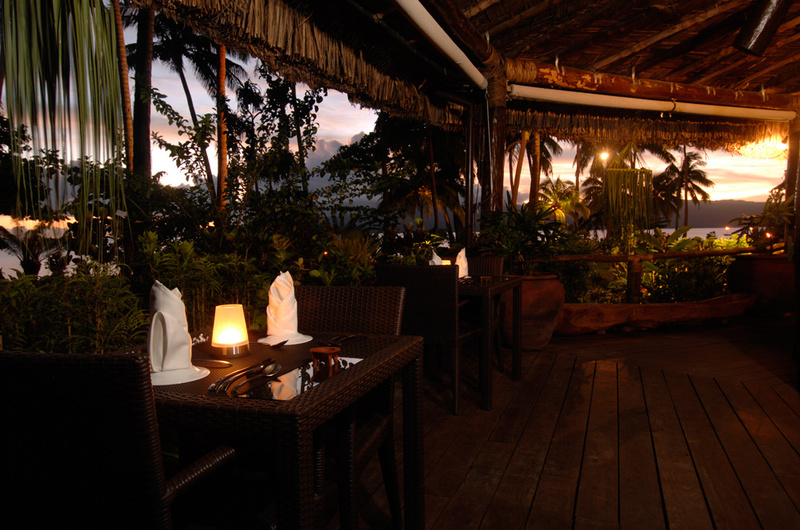 As an island off Taveuni, guests have at their doorstep incredible offshore snorkeling, world class diving, surfing (seasonal), jungle waterfalls, authentic cultural interaction, coastal and mountain hikes. 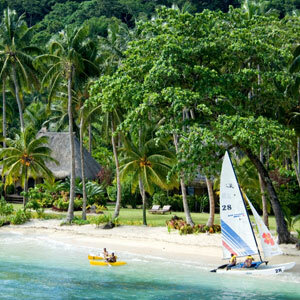 7 night Fiji holiday package deal @ Qamea Resort & Spa. 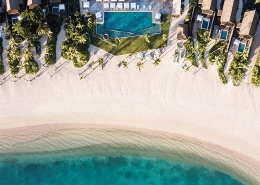 The perfect retreat for the discerning traveller who wishes to be lavished by the good things in life in a spectacular location. 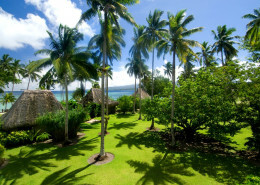 Qamea’s 17 luxurious beachfront bures are scattered among verdant gardens laden with tropical blooms on a tranquil bay fringed by white sands and towering palm trees. 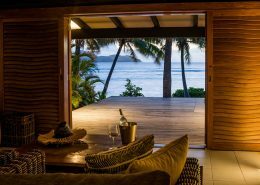 Each has been built in traditional Fijian style with soaring 20 ft ceilings, a covered terrace and contemporary Pacific décor that provides a luxury feel with a touch of romance. 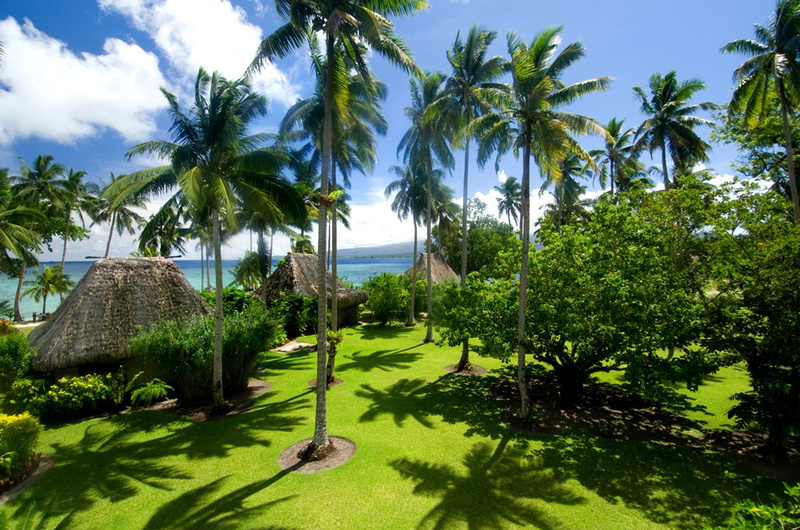 Apart from being simply beautiful, Qamea’s other strength comes from it’s fabulous location. As an island off Taveuni, guests have at their doorstep incredible offshore snorkelling (in a region famous for its soft corals and colourful reef fish), world class diving, surfing (seasonal), jungle waterfalls, authentic Cultural interaction, coastal and mountain hikes as well as all the expected resort water activities. 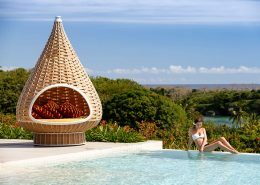 With Fiji’s only Guinot Spa, delicious cuisine and welcoming staff, Qamea is the perfect retreat for the discerning traveller who wishes to be lavished by the good things in life. 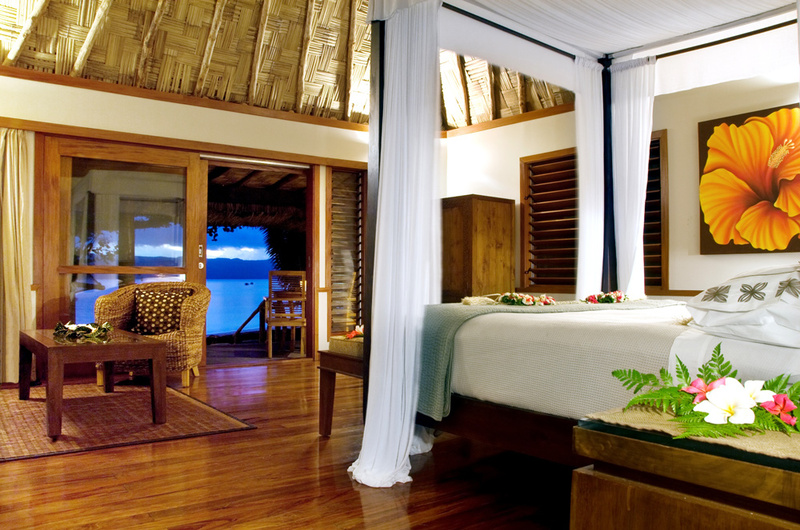 Absolutely beautiful resort in a secluded location…in Fiji. What more could you ask for? The entire staff knew us by name from the day we arrived, which was a nice touch. It is obvious that the owners/management understand that for the price you’re paying, you expect excellence. And they deliver. If you’re looking for a secluded, romantic, relaxing get away with some aquatic and hiking adventures thrown in, this is the place for you. There just aren’t words to describe the beauty of the place. 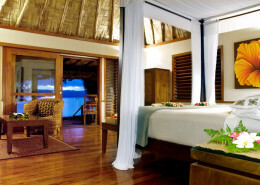 Luxury 7 night couples getaway including 2 free nights + free transfers + free extras. *Terms & conditions apply: Valid for travel 01 April 2019 to 31 March 2020. High season surcharges apply. Sale to 31 March 2019. Minimum 7 night stay applies. Prices shown are a guide only, based on low season availability & subject to change. Price per adult, twin share based on Fiji Airways sale fare, valid for new bookings only. Other conditions may apply.